In the Kardashian-West household, the best present is the gift of capitalism. 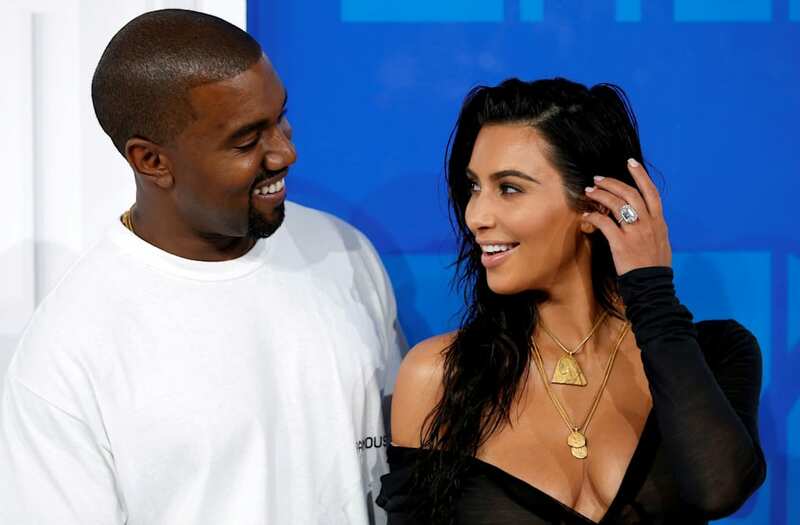 Kanye West surprised wife Kim Kardashian with the gift that keeps on giving: Stocks in some of the most prolific companies Wall Street has to offer. "So for one of my Christmas presents from Kanye, he gives me this little box with a Disney Mickey toy, Apple headphones, Netflix (and) Amazon gift cards and Adidas socks," Kim revealed on an an Instagram story on Tuesday. Not a bad haul as is, right? "But then, I open the next box and it is stock to Amazon, where he got the gift cards, stock to Netflix, stock to Apple – hence the little headphones, Adidas stock and Disney stock," she continued. As of Wednesday, Apple and Adidas shares are worth about $170 apiece, and Kim received more than 900 shares for both, coming out to more than $300,000 total for those two. Netflix shares are valued even higher at $180, and Amazon's price is even higher at $1,175. CNBC notes that all of the companies have performed well this year. But let's go back to what Kim actually said -- "for one of my Christmas presents." We can only imagine what else was under the tree this year. Ah, the life.